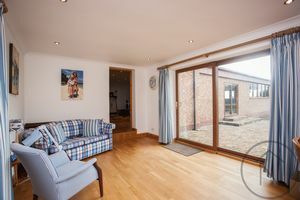 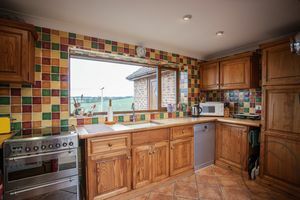 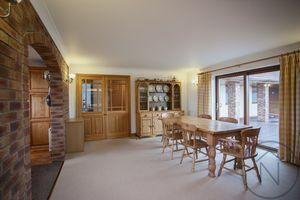 Fir Tree Farm, Sedgefield; Set within 14.5-acres farm land which includes a Paddock and Woodland. 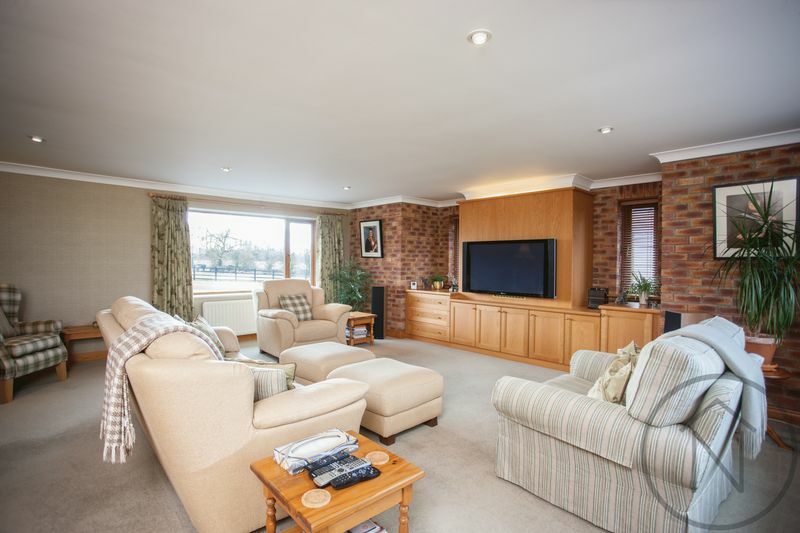 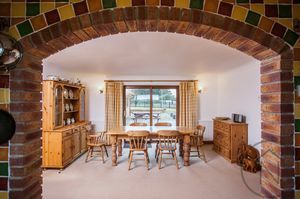 Fir Tree Farm, Sedgefield; Set within 14.5-acres of farm land which includes a Paddock and Woodland. 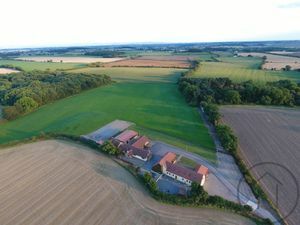 This secluded site was originally home to the Gamekeeper of Sands Hall Estate, it passed to a local farmer who later sold it in 1999. 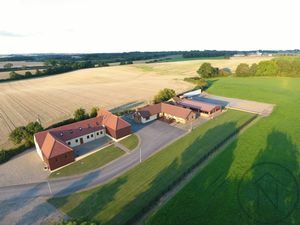 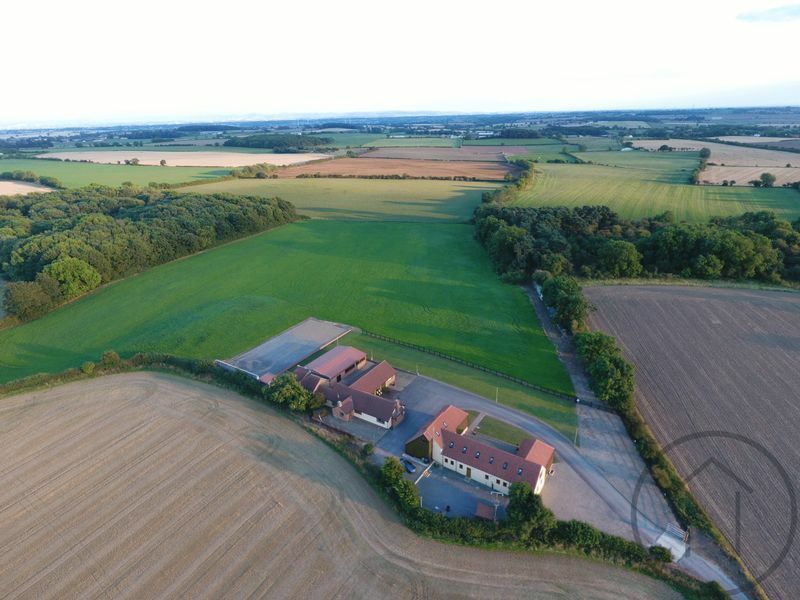 Over a period of 20 years the current owners have developed the site; an attractive family residence with superb leisure facilities, which will appeal to many discerning families looking for a special home in rural England unspoiled by mass property development. 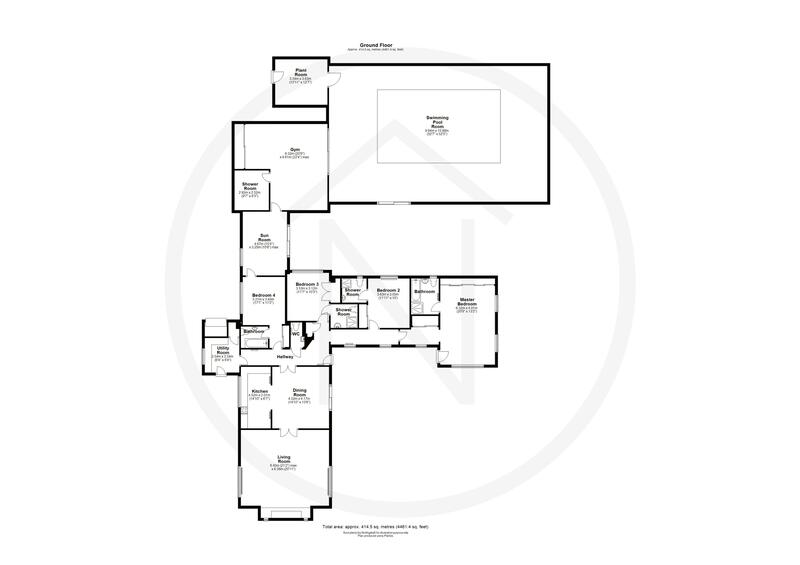 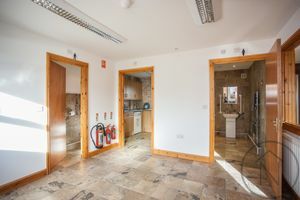 * A large four car garage with installed work benches and outside toilet. 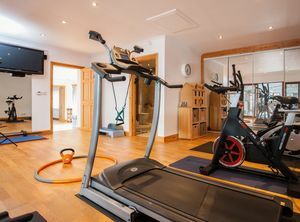 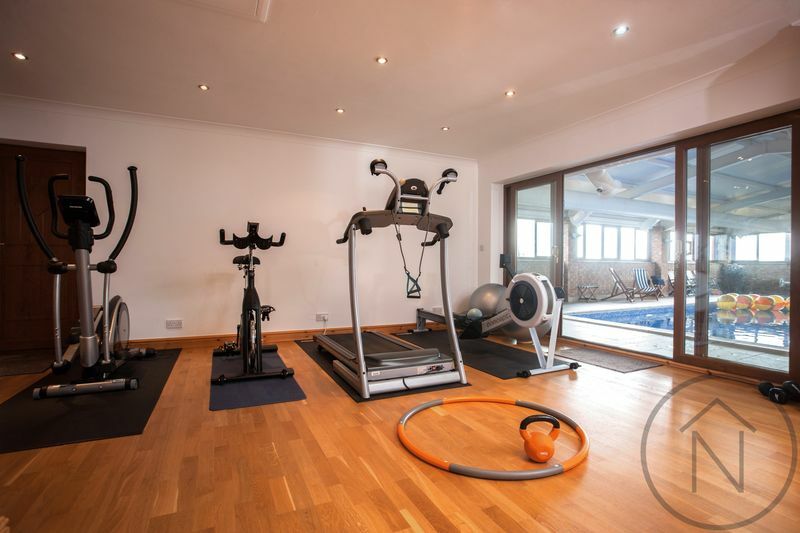 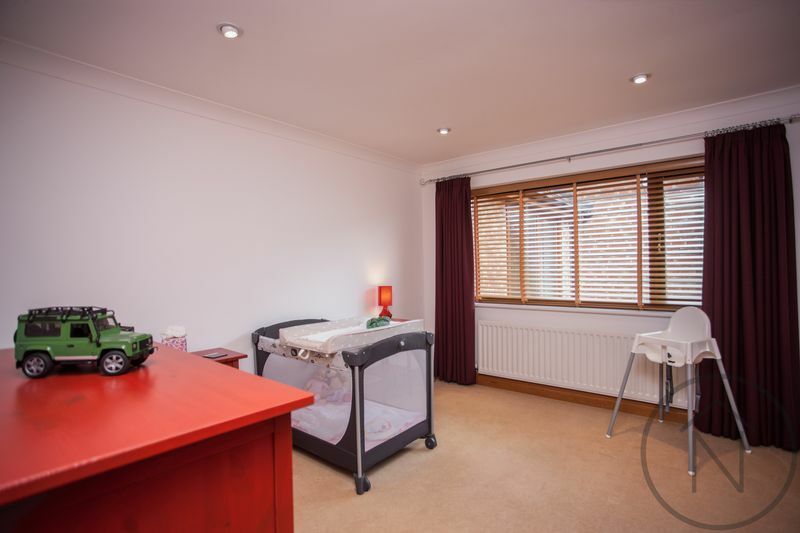 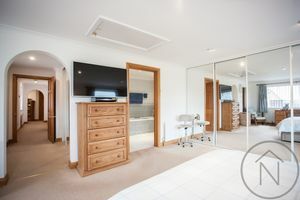 Gymnasium with its own fitted wardrobes, shower room and changing facilities. 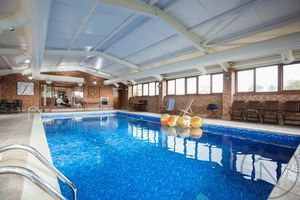 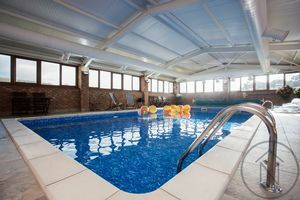 A pair of sliding patio doors separate the gym from the indoor heated swimming pool, at approximately 12m x 6m and 100 cubic meters, this pool is ideal for swimmers and divers alike; 850mm deep at the shallow end to 2.4 meters deep at the other end. 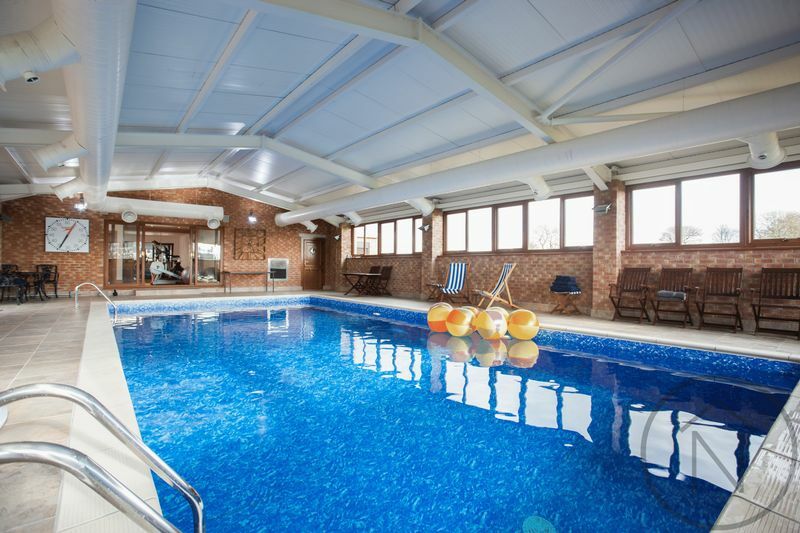 This is a saline pool with full time glass filtration system, taking its warmth from two large air to water heat pumps located outside the building, using natural air temperature to provide heating for the water and pool hall. 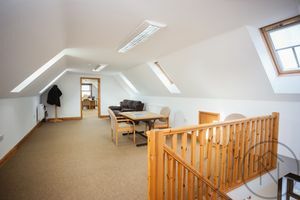 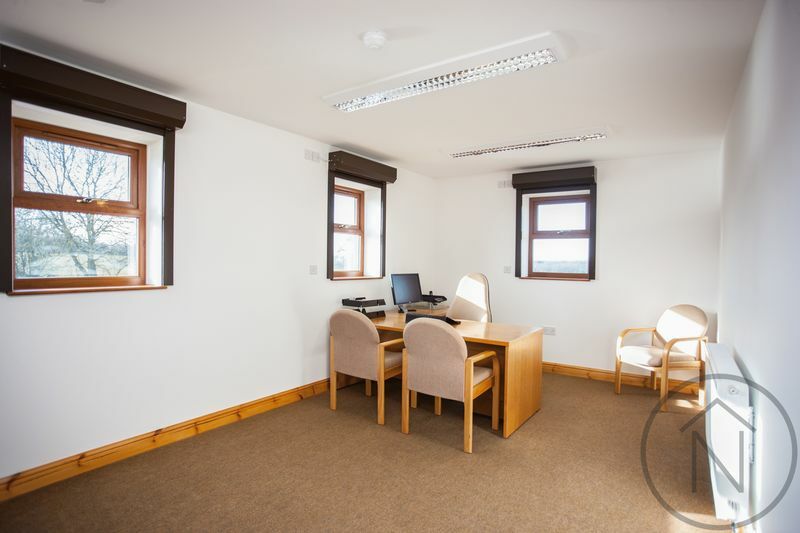 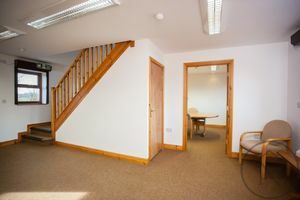 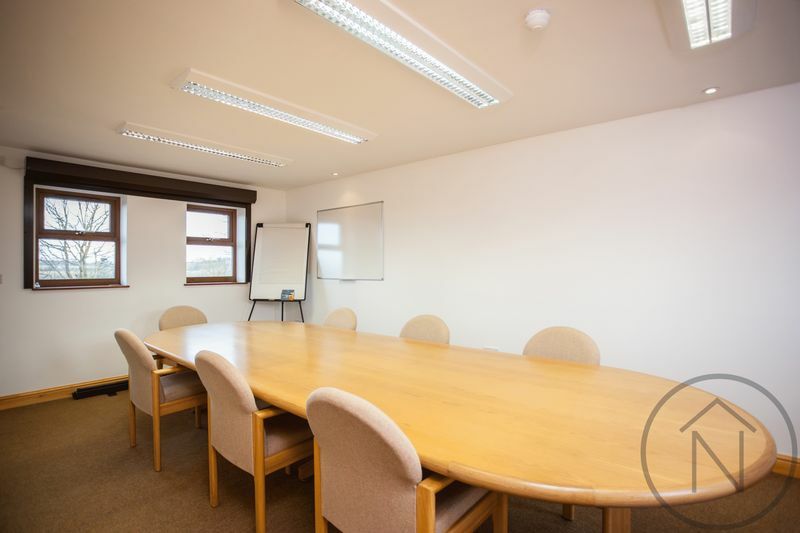 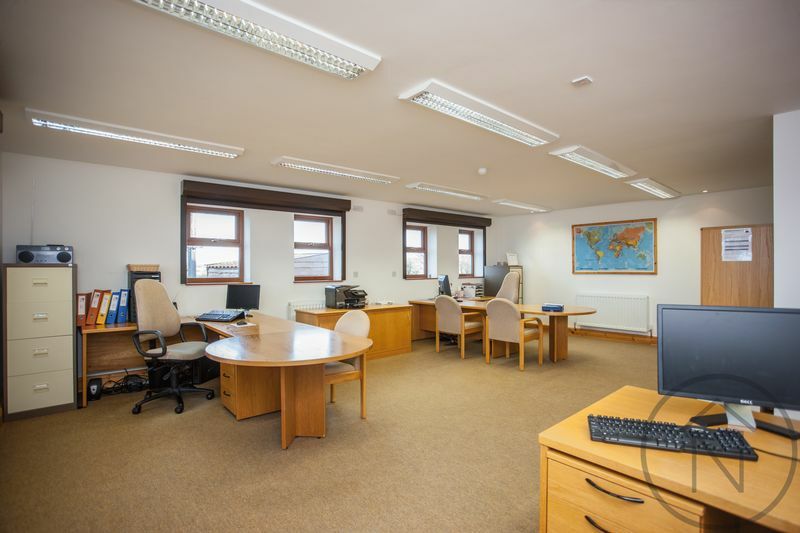 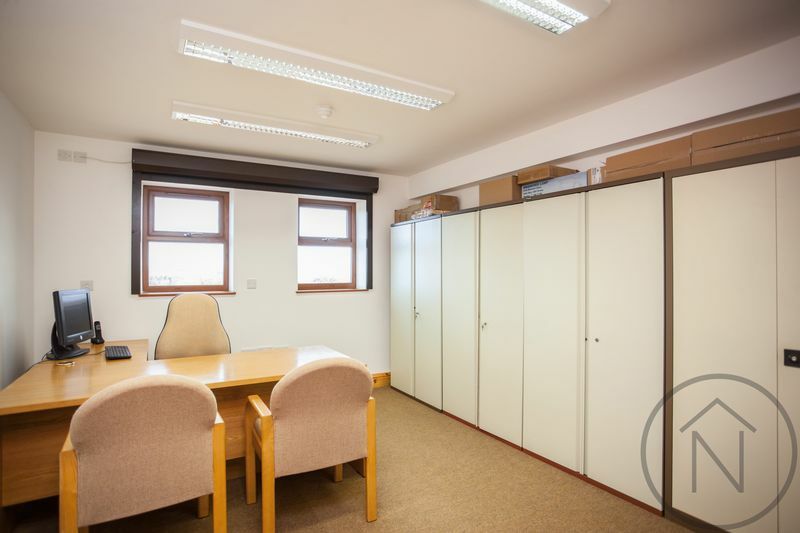 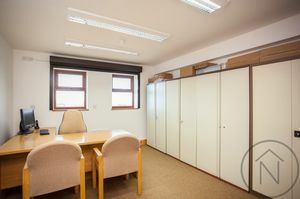 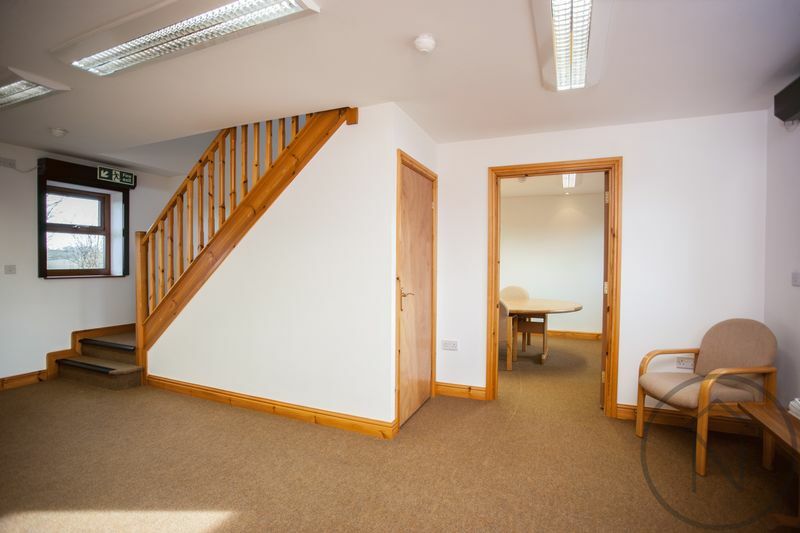 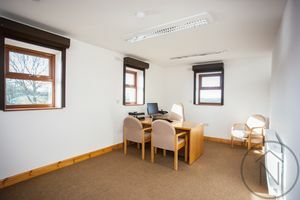 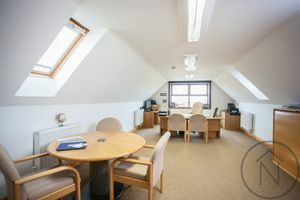 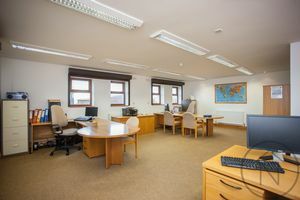 A 245 square meter office facility was constructed in 2012; the ground floor has a large main office and four additional office’s, including a pleasant meeting room. 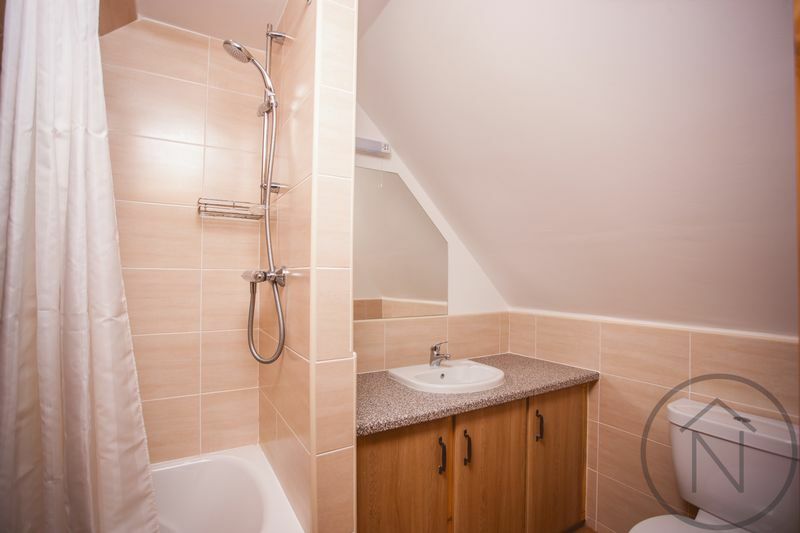 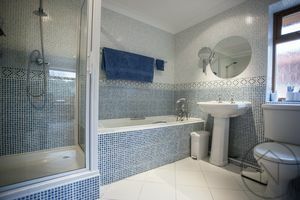 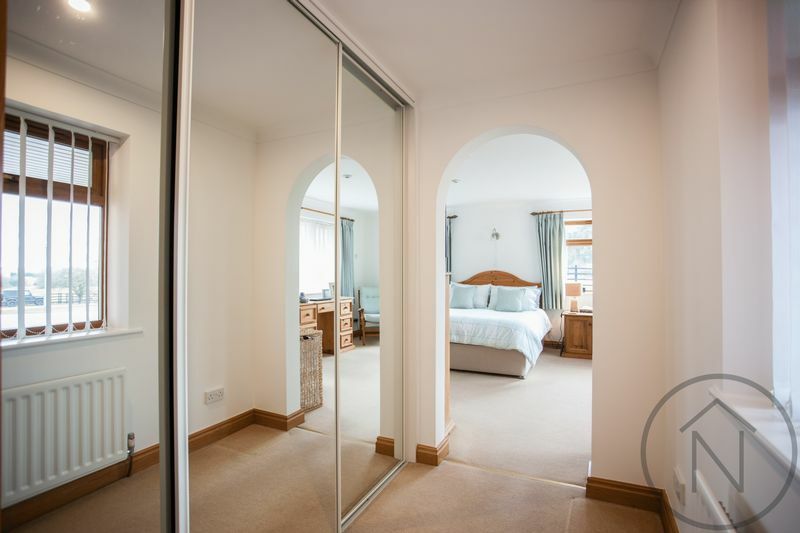 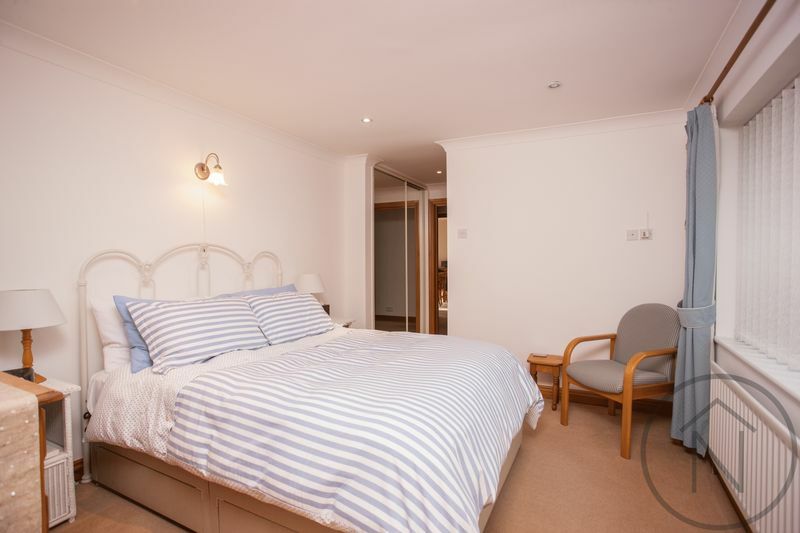 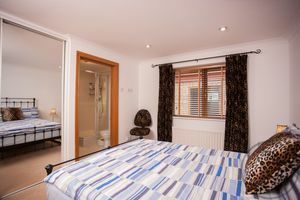 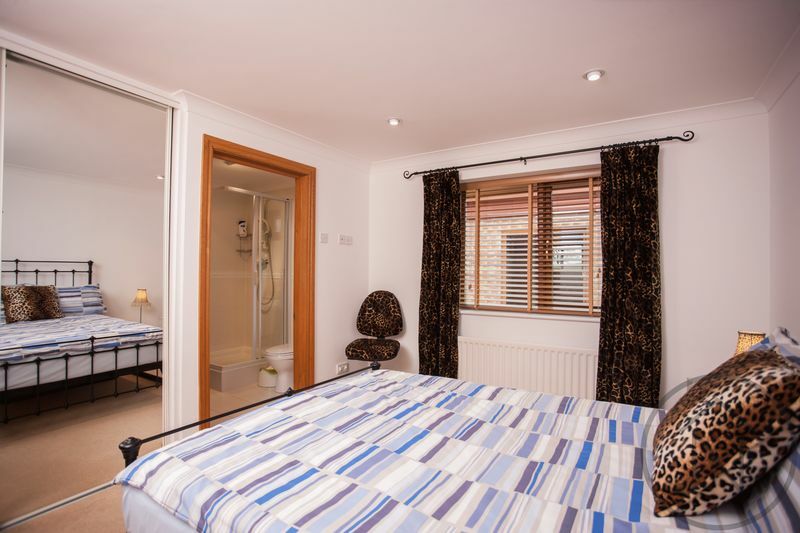 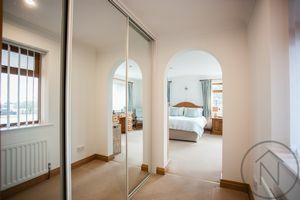 The complex has a full-sized shower room, fitted with disabled user facilities and an additional small WC complimenting the suite. 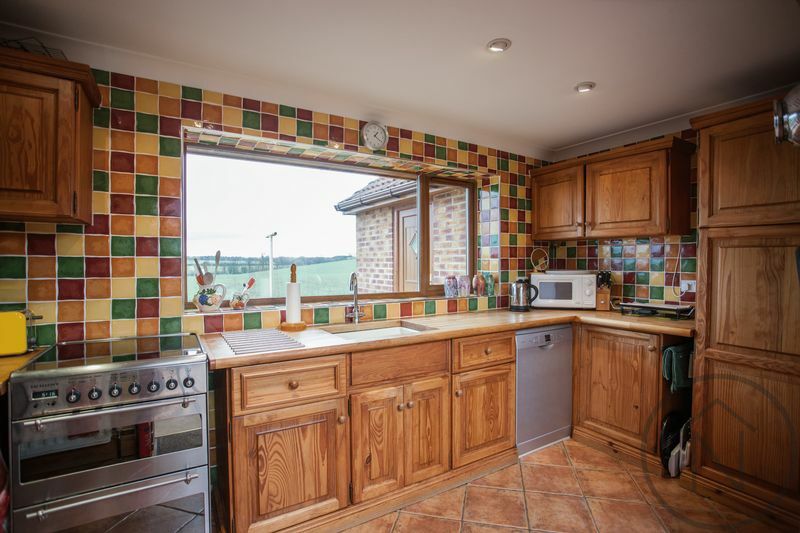 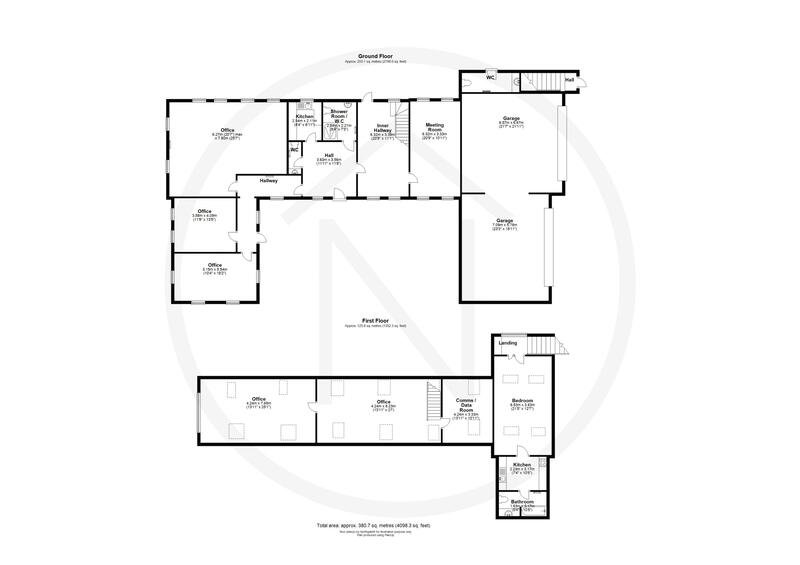 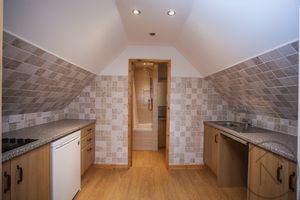 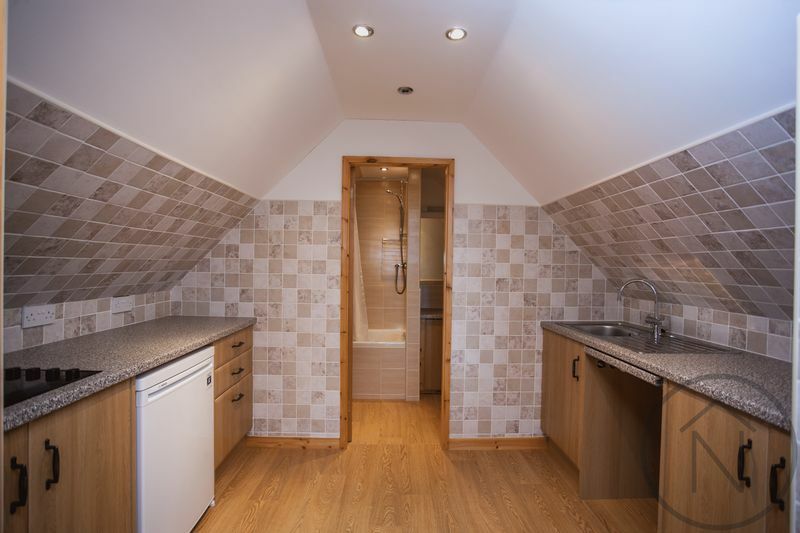 A galley kitchen provides ample facilities to service this attractive building. 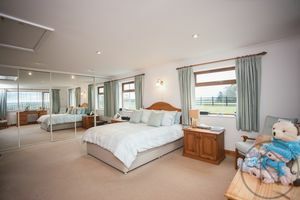 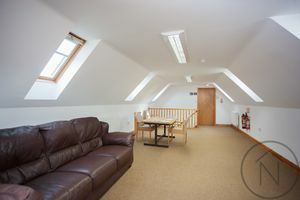 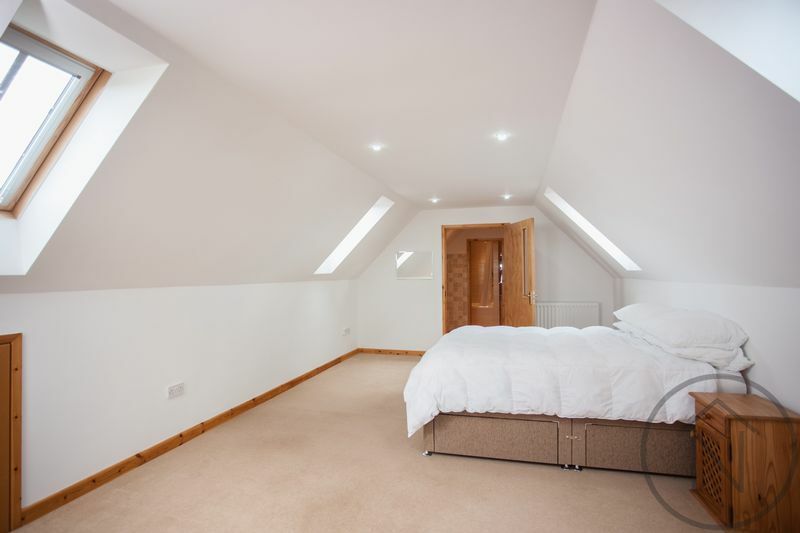 Upstairs are three further rooms, the largest with a superb West Facing window with fantastic views over the surrounding countryside. 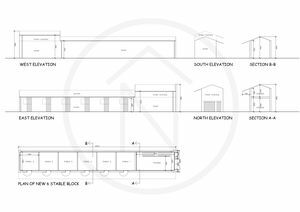 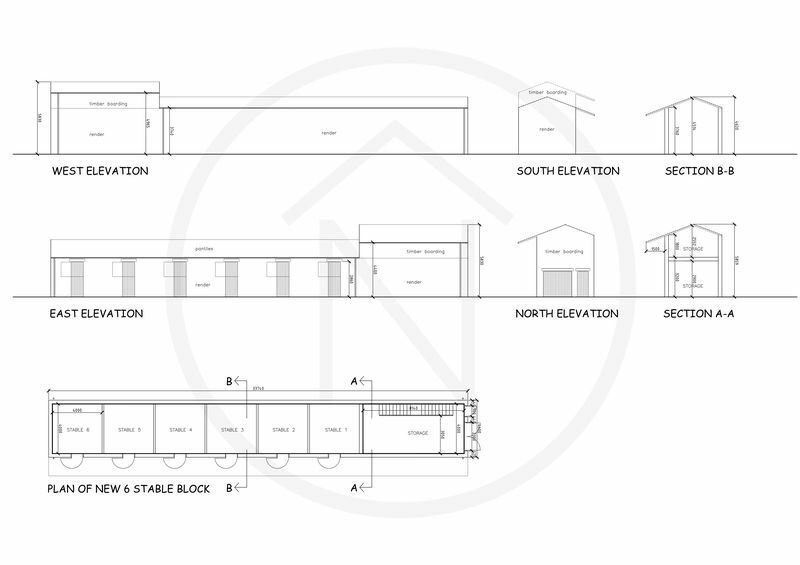 Planning approval has been granted for six stables, tack room and store, within the Paddock. 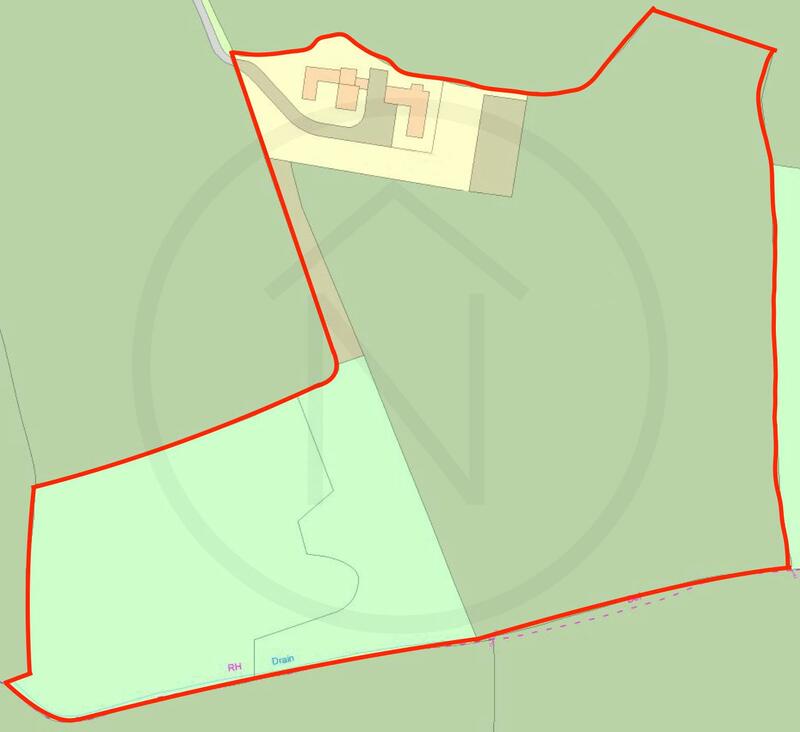 Fir Tree Farm is situated off A689, which can be reached from A1M or A177. 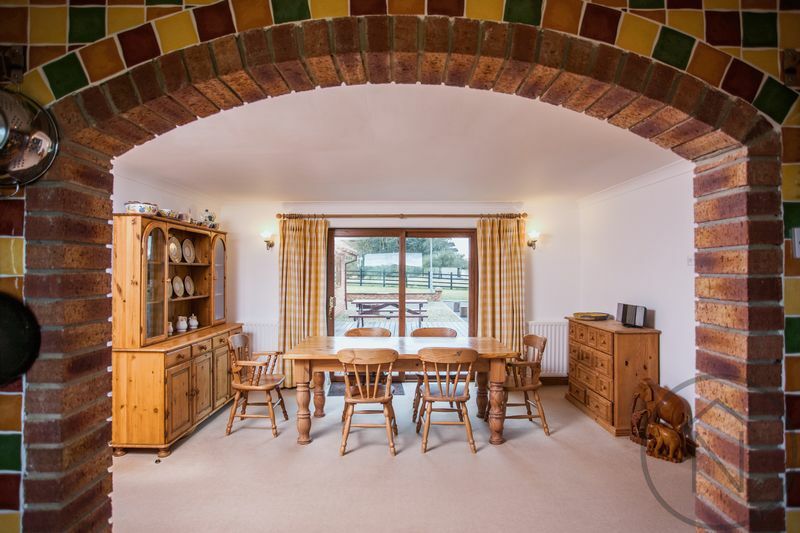 The property is two miles west of the beautiful, historical village of Sedgefield.